At present, the disabled in Singapore is supported by about 186 organisations including special schools and voluntary welfare organisations. Of the 186, only 11 provide some form of sports to the disabled and almost all cater to persons of a specific disability only. to increase public awareness of and promote widespread support for the sporting and recreational needs of the disabled community in Singapore. The Singapore Disability Sports Council (SDSC) is the national sports body for the disabled in Singapore. It is a voluntary organisation registered with the Commissioner of Charities. Sports for the disabled formed the very cornerstone of SDSC’s existence. SDSC’s goal is to promote, through sports, the well-being of the disabled in Singapore, helping them to live full and independent lives. SDSC depends on the kind and generous contributions of corporate sponsors and members of the public to advance its cause. The Singapore Sports Council for the Disabled (now the Singapore Disability Sports Council) was jointly founded by the then Ministry of Social Affairs, Ministry of Education, Ministry of Health, and eight organisations for the disabled on 26th February 1973. Known as the Singapore Sports Council for the Handicapped then, it was registered with the Commissioner of Charities on 24th May 1973. At its first Annual General Meeting on 25th May 1973, Mr. Othman Omar – the Acting Permanent Secretary of the Ministry of Social Affairs at that time – was elected as the Council’s first President. The first Committee of the newly set up Singapore Sports Council for the Handicapped wasted no time in promoting sports to the handicapped. A Special Committee was set up to organise the first Regional Sports Meet in conjunction with the Singapore Handicapped Month in September 1973. 36 paraplegics from Australia, Indonesia, Malaysia and Singapore participated in a total of 42 events including athletics, archery, swimming and table tennis. The Regional Sports Meet opened up a whole new world of opportunities for the disabled in Singapore. It also served as a trial to select suitable athletes to represent Singapore in its first overseas championship meet – the Commonwealth Paraplegic Games. Although the Council had short-listed six athletes, only two – Robert Tan and Frankie Thanapal Sinniah – represented Singapore at the Commonwealth Paraplegic Games in Dunedin, New Zealand in 1974 due to lack of funds. Frankie returned with a bronze medal for swimming, while Robert was placed fourth for javelin and weightlifting, and fifth for archery. In 1975, they again were again selected to represent Singapore in the first Far East and South Pacific (FESPIC) Games held in Japan. This time, Robert won the Gold and Bronze medals, while Frankie won two Gold medals and a Bronze medal. In a short space of time, the Council had put Singapore on the map of disability sports. Our athletes competed in world and regional championships, and despite inadequate funds, and lack of training equipment and facilities, they did Singapore proud by winning medals in such world-class events. In 1985, the Council was renamed the Singapore Sports Council for the Disabled (SSCD). Notwithstanding its role as the national agency for disability sports, SSCD had no assured funding. There was not even a proper office to carry out its work. Towards the end of 1994, the SSCD acquired its first office within the premises of the Handicaps Welfare Association in Whampoa Drive. In 1995, SSCD moved into its office premises and employed two full-time staff. For the first time in 22 years, there was some semblance of a national sports body and a real sense of identity. The SDSC has come a long way since 1973. It is relentlessly pushing the frontiers of disability sports in Singapore today. In a ceremony held on 29th May 2003, the SSCD officially changed its name to the Singapore Disability Sports Council (SDSC). The SDSC logo depicts a burst of energy. The vibrant colours of blue and green represent courage, confidence and indomitable spirit of our athletes. The logo adopts an athletic stance suggesting sports and the attainment of excellence. The arrow motif is a graphic representation of the Chinese character “Li” (strength), while the oval frame represents the fullness of life through sports. 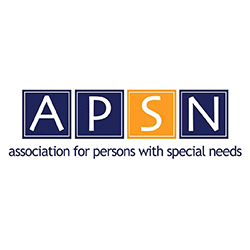 The Association for Persons with Special Needs (APSN) is a voluntary welfare organisation catering the needs of children and adults with mild intellectual disability. It runs four schools and a training centre. As a founding member of SDSC, APSN recognises the importance of sports in their members’ growth and development. 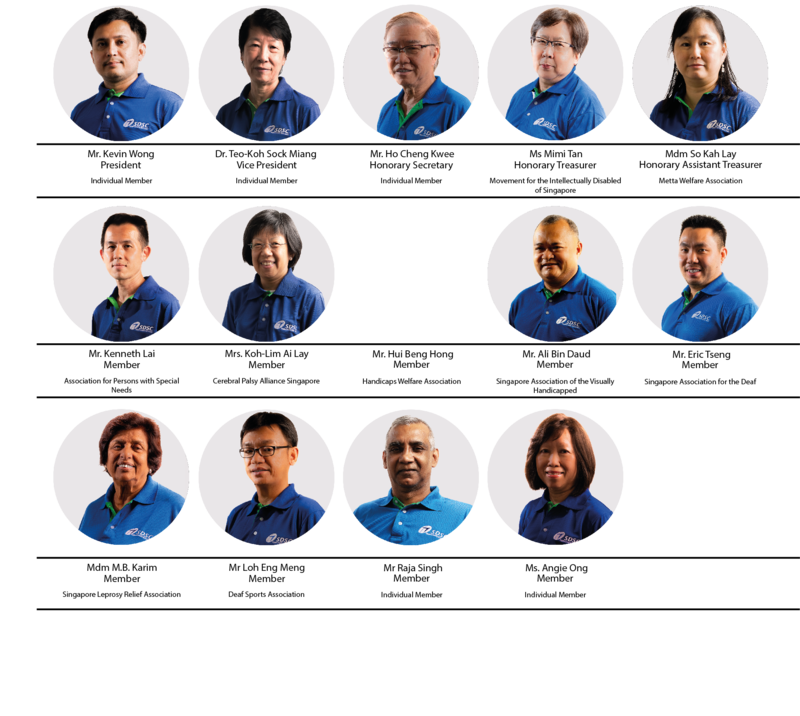 Their members have represented Singapore in a number of major overseas meets including the INAS-FID World Athletics Championships in Seville, Spain and the Special Olympics from its member organisations. Catering to the educational, rehabilitative and social needs of children with physical disabilities in mainstream schools and institutions of higher learning, AWWA Community Integration Service (formerly known as TEACHME) joined Singapore Disability Sports Council (SDSC) in 1998 to jump start sports and physical activities for its clients. Since 1998, it has organised several sports clinics with SDSC’s assistance, enabling their children to participate in PE classes in their respective mainstream schools. 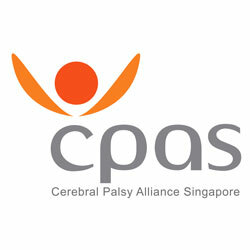 Formerly known as Spastic Children’s Association of Singapore, the Cerebral Palsy Alliance Singapore (CPAS), was established in 1957 to provide persons with Cerebral Palsy and multiple disabilities with early intervention, special education, rehabilitation services, day activity centre programmes, vocational training and gainful employment in Singapore. Deaf Sports Association (Singapore), DSA, is the national body for sports for the deaf community in Singapore. DSA’s vision is to help the deaf and hard of hearing realise their fullest ability through sports as part of social integration, character building and a healthy lifestyle. DSA organises annual multi-sporting events like the National Deaf Games where the deaf and hard of hearing compete through fun and games. DSA scouts talent and supports an elite training programme that prepares deaf and hard of hearing athletes for international games such as the ASEAN Deaf Games, Asia Pacific Deaf Games, and Deaflympics. DSA is affiliated to the International Committee of Sports for the Deaf, Asia Pacific Deaf Sports Confederation and ASEAN Deaf Sports Federation. 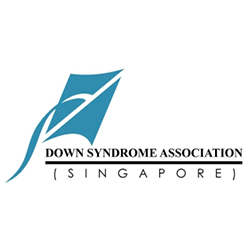 The Down Syndrome Association (DSA), Singapore, joined SDSC as the newest member organisation in 2000. Among DSA’s support groups is a newly set up DSA Youth Wing, which looks after the social and recreational activities for young people with Down syndrome (age 10 years and older). The Youth Wing’s Down Syndrome Sports Appreciation Programme includes recreational sports such as street soccer. 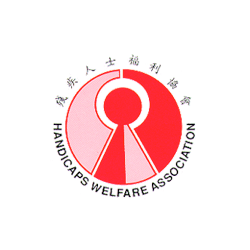 The Handicaps Welfare Association (HWA) has always been a strong advocate of sports. A founding member of the SDSC, HWA has been promoting sports and helping to nurture many outstanding sportsmen and sportswomen who have participated in local, regional and international sporting events. HWA’s sporting activities include swimming, athletics, archery, body-building, wheelchair tennis and wheelchair basketball. 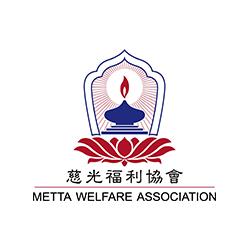 Metta Welfare Association (Metta) was founded in 1992 by Venerable Shi Fa Zhao, Abbot of Golden Pagoda Buddhist Temple. He is also currently the President of the Buddha Tooth Relic Temple (Singapore). Metta is one of the keen supporters towards the promotion of sports for the disabled through its service centres. The Metta School has been participating in SDSC’s sports events and has emerged winners in several competitions such as the National Track & Field and Swimming Championships. 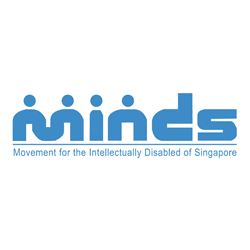 Movement for the Intellectually Disabled of Singapore (MINDS) is one of the oldest and largest non-governmental organisations catering to the educational, vocational, social and welfare needs of the Intellectually Disabled in Singapore. One of the sports enthusiasts’ organisation, MINDS is actively involved in several sports and physical activities organised by SDSC. Their special schools have been participating regularly in the annual multi-sports event – the National Disability Games. 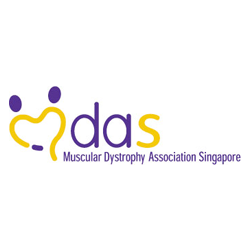 The Muscular Dystrophy Association (Singapore), MDAS, is a self-help organisation formed in March 2000. It is committed to uplift the lives of people with Muscular Dystrophy. Since then the MDAS has strive to improve the lives of its members by joining sports and physical activities organised by SDSC as a form of rehabilitation. Today, MDAS has successfully assembled a group of sports enthusiasts that regularly play the game called Boccia. 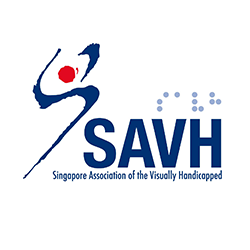 The Singapore Association of the Visually Handicapped (SAVH), formerly known as the Singapore Association for the Blind (SAB), is a voluntary welfare organisation, founded in 1951. The association is affiliated to the National Council of Social Service (NCSS) and is an approved Institution of a Public Character (IPC). Throughout the years, SAVH has strongly encouraged its members to participate in SDSC’s events and sporting programs. 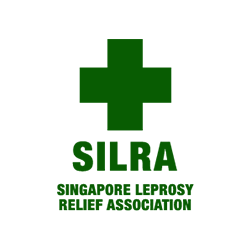 The SILRA Home was built through public donations and officially opened on 4th September 1971 by the Late President of Singapore Dr. B. H. Sheares. The Home provides food, lodging, and recreation and healthcare services for ex-leprosy patients. It also teaches the patients some handicraft skills and rehabilitative work. The residents want to be treated as an equal as the normal person among the community. Thus, SDSC has successfully initiated a sport exchange program to the residents of SILRA Home. The residents seem to be falling in love with the game called Boccia. SPD, formerly Society for the Physically Disabled, is a voluntary welfare organisation that focuses on helping people with disabilities maximise their potentials and integrating them into mainstream society. Through programmes and services that encompass therapy, vocational skills training, employment support, assistive technology, early intervention, day care, educational and social support, SPD seeks to enable people with disabilities to be self-reliant and independent. 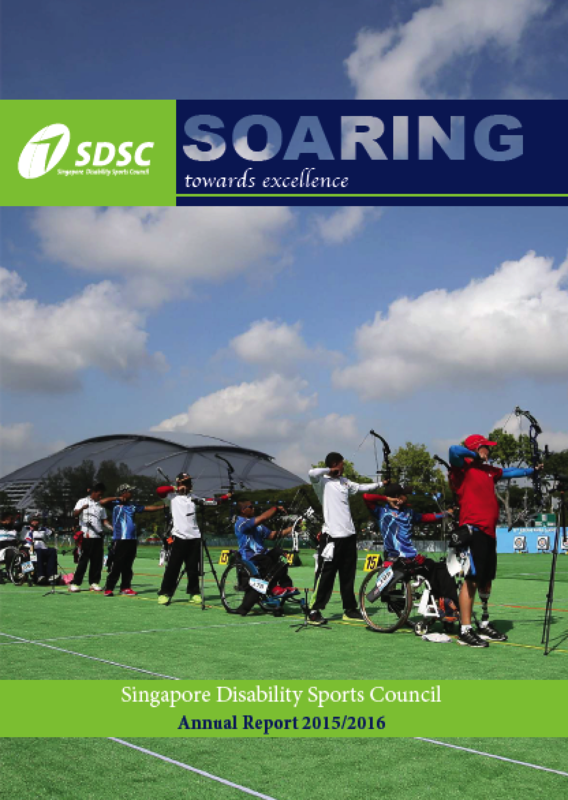 As one of the founding members of SDSC, SPD is also one of the pioneers of sports excellence and participation for persons with disabilities. 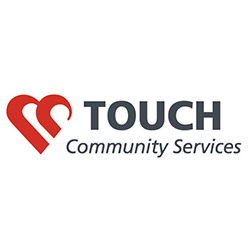 TOUCH Community Services is a not-for-profit charitable organisation officially registered in 1992 and has been a member of the National Council of Social Service since 1994. TOUCH is committed to the well-being of all people, reaching out to various levels of needs in the community. Its mission is to establish and provide for the needy and disadvantaged in our society an integrated network of community-based services that strengthens the family, believing that every individual is unique and capable of reaching his or her highest potential. 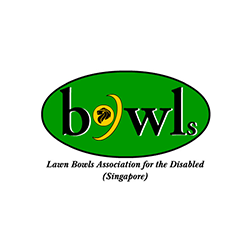 Bowling Association for the Disabled, Singapore (BADS) is an association registered with Registry of Societies since April 2010 and is affiliated to the Singapore Disability Sports Council (SDSC). 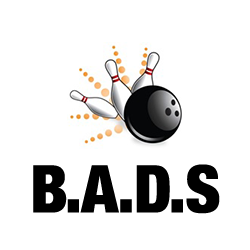 BADS’s main objective is to make bowling accessible to all persons with disabilities in Singapore. It organises and coordinates all bowling activities for the disabled community which leads up to the selection of elite teams to represent Singapore in international competitions. Formed in 2005, the Lawn Bowls Association is a disability-sports club catering to those who wish to take up lawn bowls. The formation of this club spells a good sign for the future of the local disabled scene. As the sports club function independently from the council, it gives them greater freedom on the management and promotion of their sport. Thus, they will not be limited by the stretched resources of SDSC. 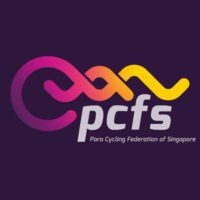 Para-Cycling Federation of Singapore (PCFS) formerly known as Handcycling Association of Singapore is a non-profit national disability sports association. PCFS is dedicated to the development of athletes with disabilities to take up cycling as a form of rehabilitative and leisure. PCFS has taken active leadership role to foster and prepare teams to participate in local and international competitions. 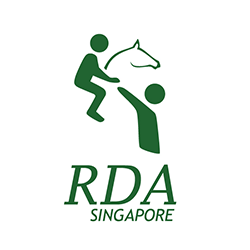 Riding for the Disabled Association of Singapore (RDA) was founded in 1982 and registered as a charity in 1987. Since then, more than a thousand children and adults with disabilities have been given the opportunity to ride. RDA provides free, therapeutic horse riding lessons to children and adults with physical and intellectual disabilities. 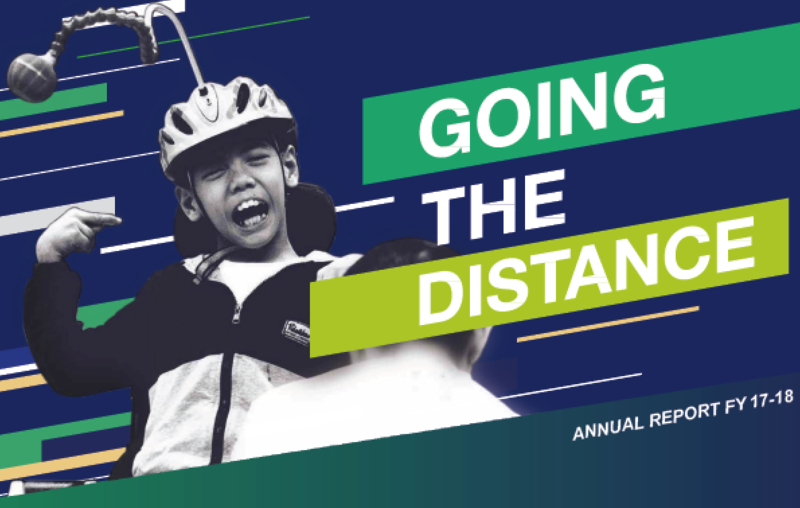 It aims to teach persons with disability to ride to the best of their abilities and has been actively supporting Singapore Disability Sports Council (SDSC) in every sports event organised for the disabled community in Singapore. Table Tennis Association for the Disabled (Singapore)(TTADS) was registered in 2011. It was set up to promote table tennis among special school students, the elderly on wheelchairs, the disabled and those who have lost their mobility; adding value to their lives. With a wide base, selected members are invited to join the developmental squad in weekly training and eventually to represent Singapore in overseas competitions. It also works closely with Singapore Disability Sports Council (SDSC) to raise the awareness of sports for the disabled and inculcate sports as a lifestyle pursuit for persons with disabilities through their regular table tennis demonstrations and public appearances. 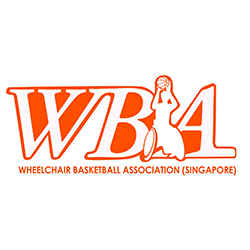 The Wheelchair Basketball Association (Singapore) (WBA Singapore) was established on 7 Jul 2007. Its broad objectives are to provide support and guidance to people with or without disabilities who participate in the sports; to promote wheelchair basketball for all others able and disabled Singaporeans of all ages and to hold, coordinate or organise competitions and other events in wheelchair basketball with the support and approval of relevant controlling bodies at an international, regional and local level. To meet the above objectives, the Association actively raises raise funds, organise competitions, conduct public awareness events or form alliances with other organisations, bodies, associations or corporations. The Wheelchair Racing Association Singapore (WRAS) was formed in 2008 to promote wheelchair racing in Athletics. WRAS aims to inculcate values of sports to individuals with disabilities. Over the years, wheelchair racing athletes have participated in local championships, donned national colours in regional and international competitions. Such competitions challenge the disabled to realise their fullest potential. The Wheelchair Tennis Association (Singapore) was registered with Registry of Societies on 12 June 2016. With the help of SDSC, it was able to secure courts for training of members within a year of this registration. WTAS looks to the coaching and training needs of its members and aims to inspire more athletes to take up wheelchair tennis. 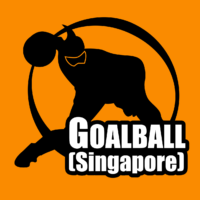 Established in 2018 as a sport society, Goalball (Singapore) aims to promote and provide a platform for the sport of Goalball. 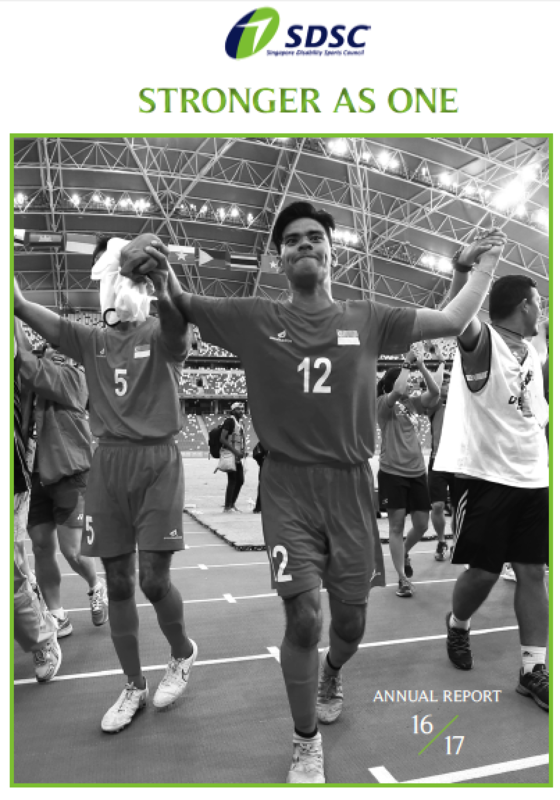 Goalball Singapore’s vision is to have a sustainable team sport for the visually impaired that can also be enjoyed by everyone, including sighted persons. Once the eyeshades are worn, everyone competes on an equal playing field. The game not only helps to promote inclusiveness and social interaction but also serves as a vehicle to teach values such as resilience and confidence. Goalball Singapore strives to achieve this through our organization and team’s motto of ‘Excellence through Commitment and Patience’.